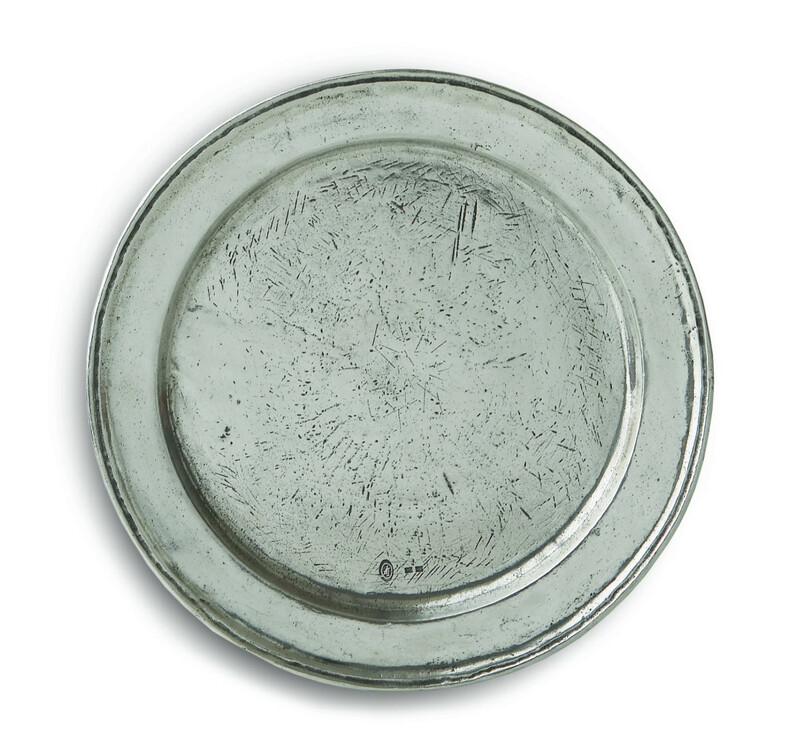 This image is from the Vintage Pewter Serveware collection. 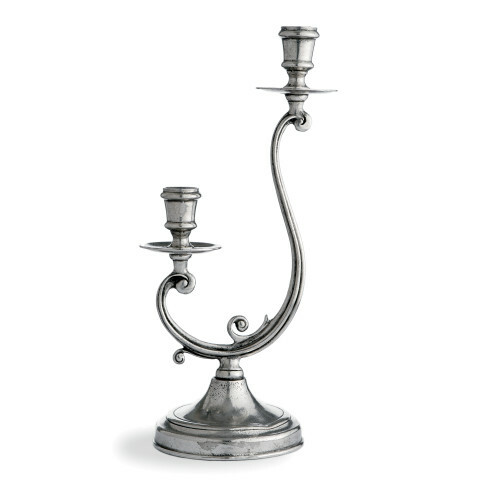 Each one-of-a-kind candelabrum is a marriage of the highest quality pewter combined with the talents of Italian artisans, using techniques passed down through generations. 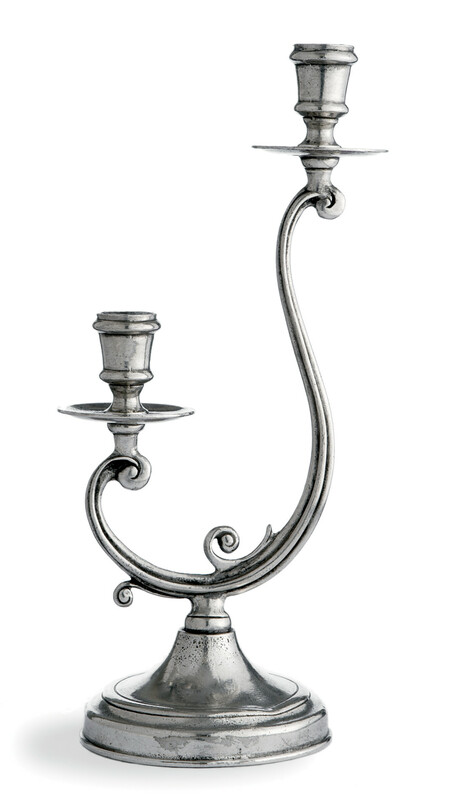 Italian pewter, Hand made in Italy.